The first PowerShell Saturday in Chattanooga, Tennessee was a success! 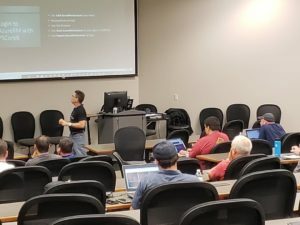 The event had a good turnout with 65 attendees—14 traveling from other states—and 10 speakers covering a broad range of PowerShell topics. 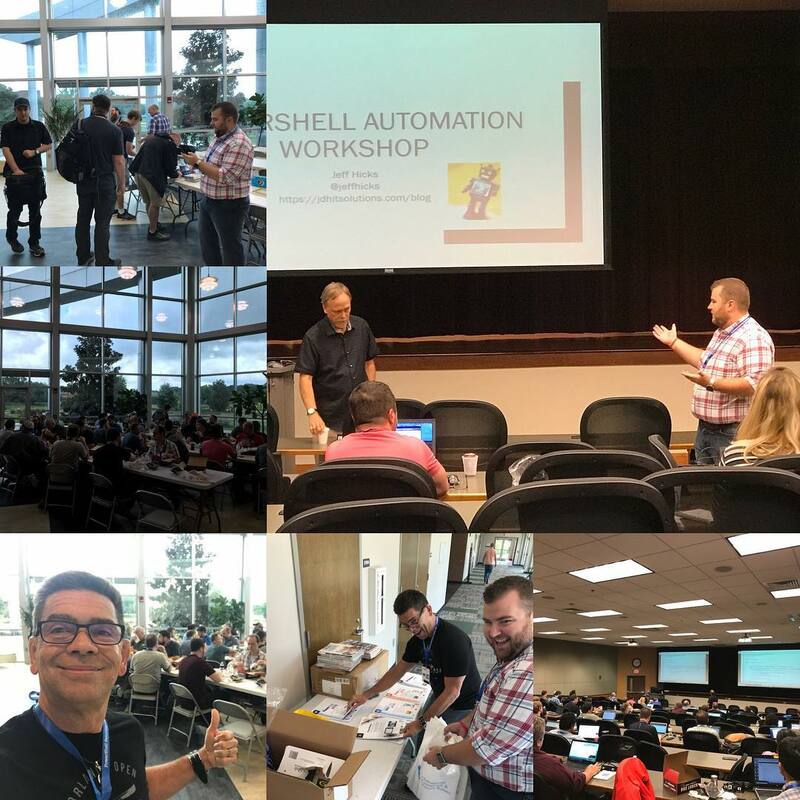 The event spanned two days of activities: a pre-conference session, and the speaker sessions. It was great to see attendees participating both days. 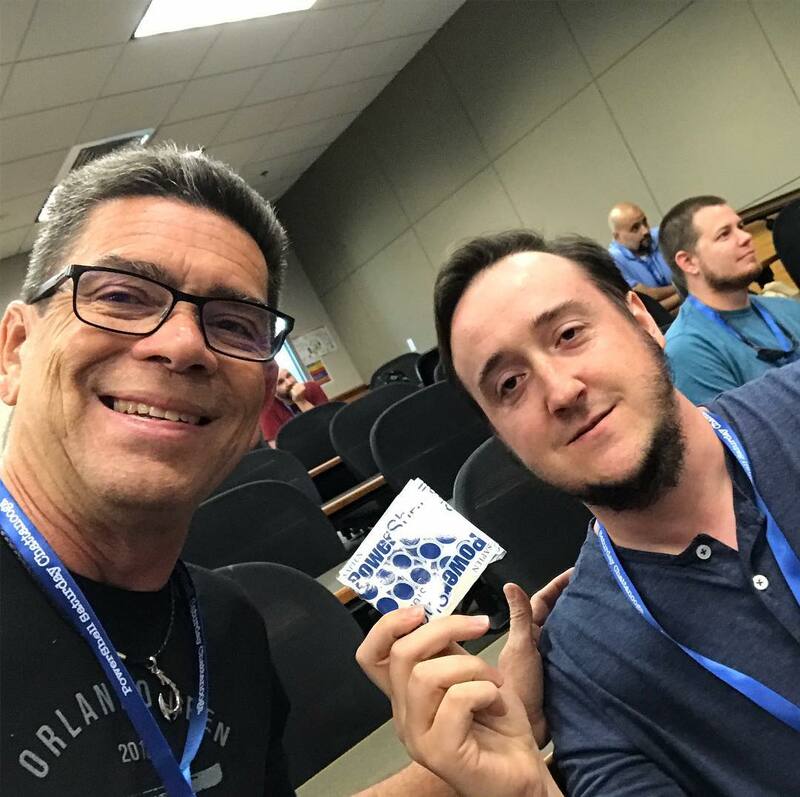 During the closing ceremony, we gave away a one-year license subscription to PowerShell Studio. Congratulations Michael Burton! 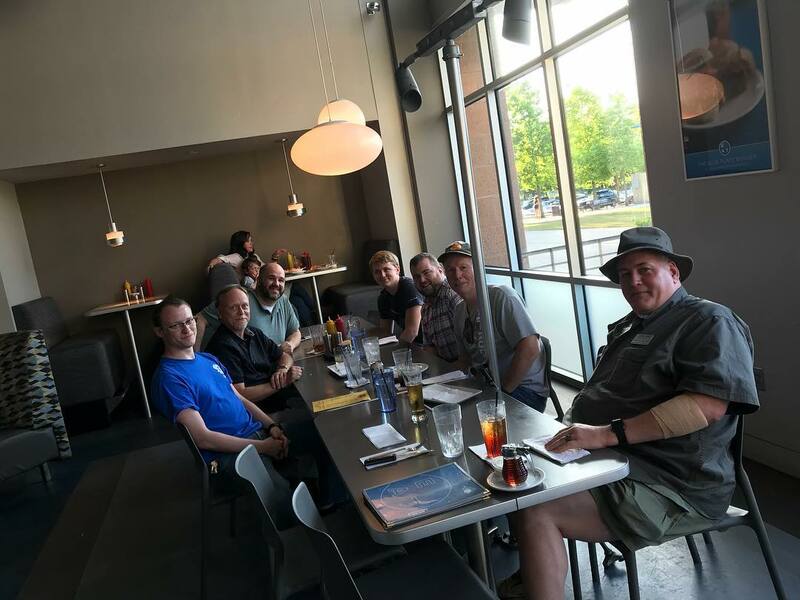 If anyone in the Tennessee area is interested in the PowerShell Chattanooga User Group, feel free to join their meetup group. SAPIEN Technologies is honored to have sponsored this event, and we look forward to next year. 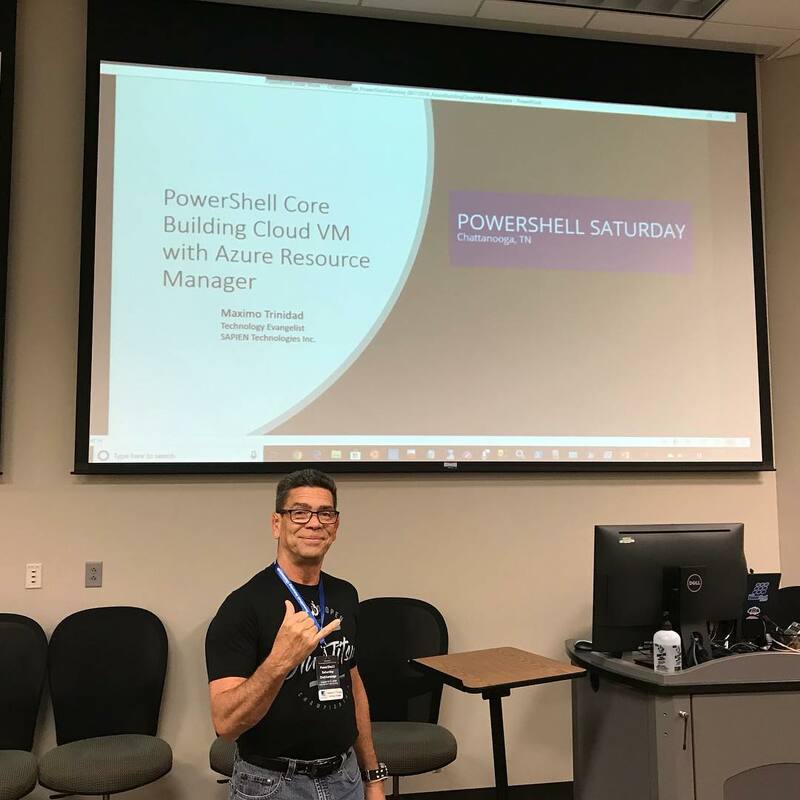 Stay tuned to PowerShell Saturday Chattanooga @ChatPSUG for information about “PowerShell On The River” planned for August 2019.